As there is quite some demand for the music of Detective Hank, we've released the next set. 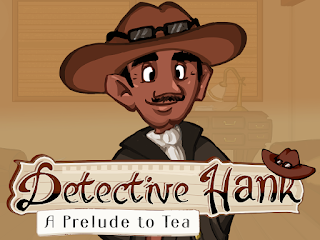 The 2 tracks from the demo "Detective Hank; A Prelude to Tea" are now available for your enjoyment on the Youtube channel of Storytime Symphony. Come play the Detective Hank demo prelude. We are happy to announce the demo prelude to "Detective Hank and the Golden Sneeze," called "Detective Hank; A Prelude to Tea." 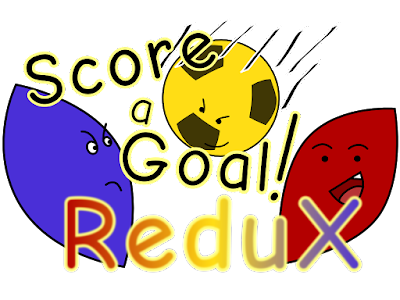 This prelude contains a completely different story, so you can play it separately and with no spoilers. Detective Hank finds himself at tea after work hours when his cookie gets stolen. Since Hank is a detective, he's going to find out who took his cookie and in the mean time, get himself another cookie from the kitchen. We hope you'll enjoy this demo. The full game will have more suspects, more culprits, more locations and more functions, including a save option. Detective Hank: Stay awhile and listen to the full trailer song. For "Detective Hank and the Golden Sneeze" we wanted to put extra care into the music and it seems you all really appreciate that. On social media, during play tests and even discussing the game casually, people tell us that the music is fun and nice to listen to. Thank you all for your kind feedback! "Let me Think" is part of the full game's soundtrack to "Detective Hank and the Golden Sneeze." If you want to support the game, please vote for us on Steam Greenlight (or take a look in the steam client) and share the links with all your friends!